The following is an English translation of an article published by Нұртай Лахан for Azattyq in the January of 2018. Though old, I found it quite insightful and as such have decided to translate it. 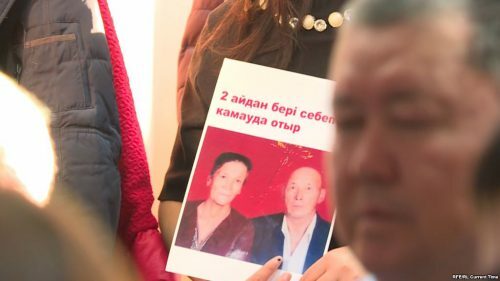 It covers the stories of Omirbek Ali, Orynbek Koksebek, and Asqar Azatbek – all Kazakhstan citizens who had been arrested in China and sent to camps / detention centers at some point over the past two years. Omirbek had already been released when this article aired. Orynbek has been released since, in the March of this year. Asqar, taken in the special economic zone at Korgas, is still missing. A press conference organized by relatives of ethnic Kazakhs living in China, during which the speakers stated that the government was oppressing members of the Kazakh diaspora “for being in contact with their historical homeland”. December 7, 2017 in Astana. 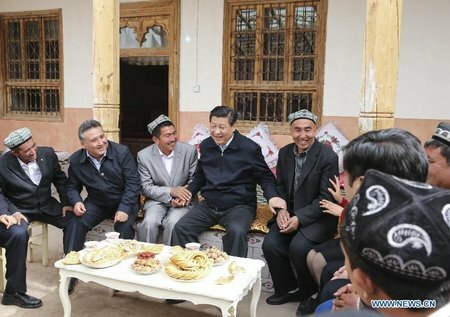 News of a crackdown on ethnic Kazakhs in China have been coming in starting from April 2017. Among those detained are also those who had moved to their historical homeland from China and had already managed to obtain Kazakhstan citizenship. Omirbek Bekaly was born in China in 1970, in Turpan’s Pichan (Shanshan) County. 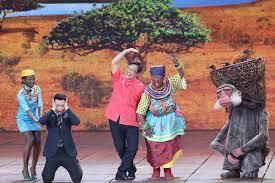 In 2006, he moved from China to Almaty and went on to obtain Kazakhstan citizenship in 2008. In the March of 2017, he went to China on a business trip and for reasons unknown was placed under arrest. He was released in November following eight months of imprisonment. Omirbek Bekaly talked about what he had lived through during these months in an interview with Azattyq. Following this interview, Azattyq inquired about the matter with the Ministry of Foreign Affairs (MFA), informing them of the situation that Omirbek Bekaly was in. Later, his wife would say that MFA representatives came to her home following Azattyq’s inquiry and asked her for information about her husband. In his conversation with an Azattyq reporter, Omirbek said that Kazakhstan’s MFA representatives only came to see him four months after he was first put in jail. He would be imprisoned for another three and a half months following his meeting with the MFA workers. According to Omirbek, he was first accused of “inviting four people to Kazakhstan, helping them with the paperwork, and then charging them money for it”. After being held at the local police station for eight days, he was brought to the police station in Karamay. Omirbek Bekaly, an ethnic Kazakh who says that he spent eight months imprisoned in China after going there on a business trip. December 30, 2017 in Almaty. Omirbek Bekaly would spend seven months in a detention facility and 20 days in a so-called “political education center”. According to Omirbek, the MFA representatives told him that he had the right to three meals a day, the right to medical aid as needed, and that no one had the right to physically abuse him. They also promised that they would remain in contact. He recounted being fed only once a day, however: a meal of boiled cabbage and steamed bread. Omirbek said that he lost a total of roughly 40 kilograms over the course of the eight months spent in incarceration, his weight dropping from 113 to 74. Outskirts of Turpan, in northwestern China. The center authorities didn’t initially accept Omirbek Bekaly because his medical records said that he suffered from hypertension. So the police took him to a hospital and had his medical records updated, after which they placed him in the political education center. 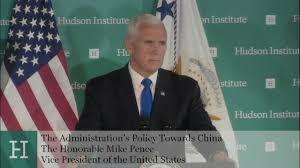 In the center, the detainees’ daily routine involved singing songs about the Party, lauding the Party and the current president, Xi Jinping, before their meals, and studying Chinese language, history, and laws. Omirbek said that he didn’t comply with any of these requirements, and as a result was left without food for two days. He said that he was not guilty of any crime, and was subsequently released on November 24. Omirbek Bekaly is now recovering his health and taking some time off from work. He says that his wife and three kids, the oldest of whom is eight, got by during his absence thanks to the help of neighbors and friends. Almaty resident Hamza Koksebek told Azattyq that his younger brother, Orynbek Koksebek, born in 1981, has been at a political education center in China’s city of Chochek (Tacheng) since December 15. Orynbek Koksebek, an ethnic Kazakh with Kazakhstan citizenship who, according to his relatives, was detained in China. According to Hamza, Orynbek went to China in the middle of December 2017 to obtain documents confirming his deregistration in China. He spent approximately a month in China getting the paperwork done. While returning home, he was detained at the “Bakhty” border crossing and taken back to Chochek. Kazakhstan media has previously written about the detaining of Asqar Azatbek by Chinese police in front of the “Samruk” shopping center in the Korgas visa-free special economic zone on the Kazakhstan-China border. Asqar Azatbek moved from China to Kazakhstan seven months ago [spring 2017], and obtained Kazakhstan citizenship on October 7. 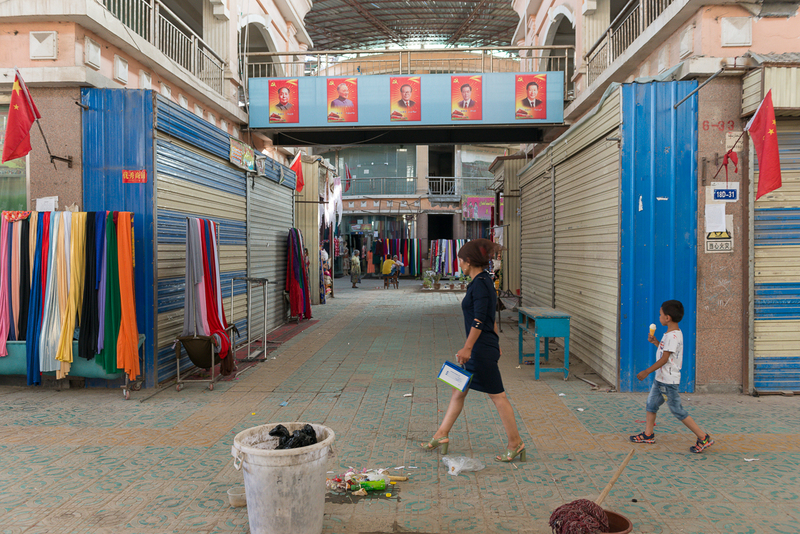 After moving from Xinjiang’s Ili Kazakh Autonomous Prefecture, where he had worked different government jobs, he went into business. In December, he went to the market at Korgas with his friend Orazzhan Sultanali to organize a business meeting with Chinese entrepreneurs. In the second half of the day on October 7, 2017, Asqar Azatbek and Orazzhan Sultanali passed through the Kazakhstan customs check at Korgas and arrived at the Samruk shopping center. At this point, two jeeps came to a halt in front of them, with seven or eight Chinese nationals emerging from the cars and surrounding the two men. Orazzhan was let go, while Asqar was physically forced into the car and taken in the direction of the Chinese border. Azatbek’s relatives talked about this in a video statement published on Facebook. Asqar Azatbek’s aunt, who introduced herself as Qarlygash, lives in Zharkent. She said that Asqar visited her in Zharkent on that day, having come from Almaty. Azattyq reporters have repeatedly asked the head of the MFA press office, Anwar Zhainakov, for comment in relation to Asqar Azatbek’s and Orynbek Koksebek’s situations. However, they have been unable to get a reply. 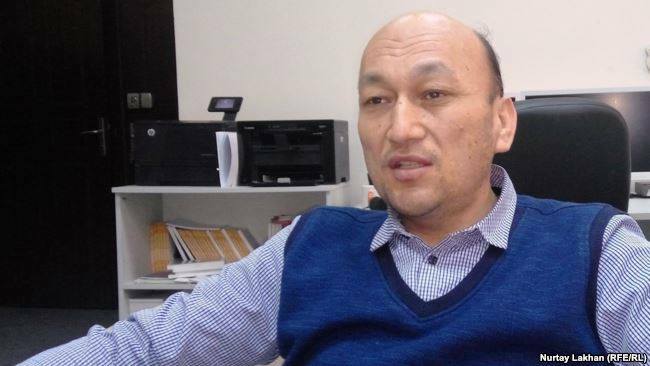 An Azattyq reporter has also called the Chinese consulate general in Almaty to ask about Orynbek Koksebek and Asqar Azatbek, who, as affirmed by their relatives, are “currently under arrest in China”. The unidentified consulate worker who picked up the phone said that he had no information regarding the aforementioned people. 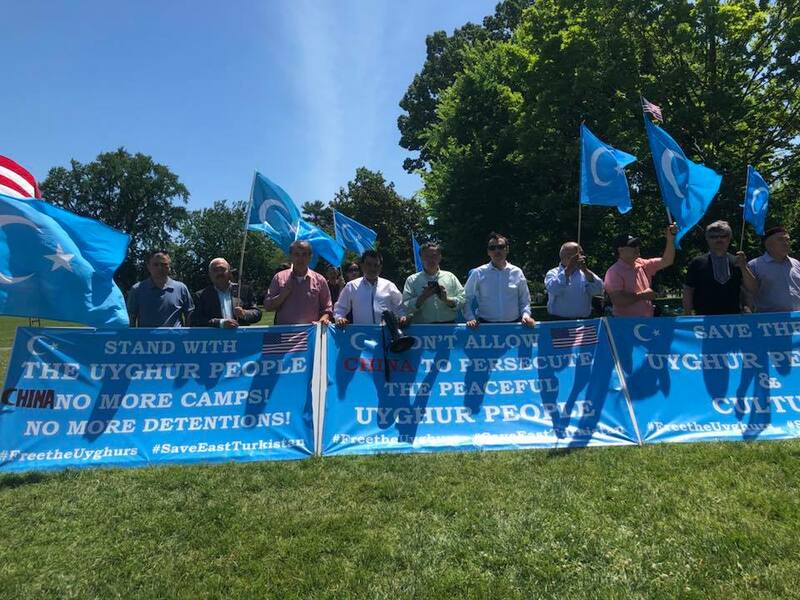 Azattyq has been reporting on the oppression of ethnic Kazakhs and the arrests of some Kazakhstan citizens in China since last May. Ethnic Kazakhs in China generally live in villages and in different regions of Xinjiang’s Ili Kazakh Autonomous Prefecture, in the Tarbagatai, Altai, and other regions of China, as well as in the city of Urumqi. According to the 2000 census, the number of ethnic Kazakhs in China totals 1.25 million. Nurtai Lahanuly was born in 1973. He graduated from the Department of Philology of the Al-Farabi Kazakh National University in 1998. He has worked for the Kazakhstan Zaman paper as well as for Kazakh radio. He has been working at Azattyq since 2004.